GesturePak is both an app that records you making gestures and an SDK for WPF (.NET 4.5) that determines when user has made those gestures. 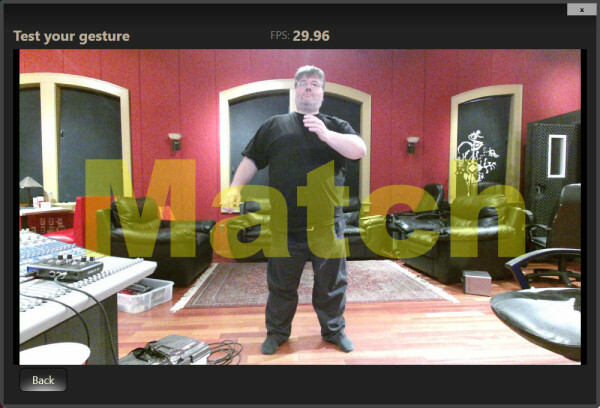 Note: GesturePak requires the XBox One Kinect sensor if you use the Kinect Adapter for Windows ($49 US). 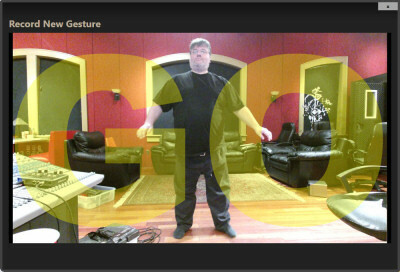 Easily record yourself or someone else performing a complex gesture. GesturePak saves gestures as xml files. Allows you to edit and tweak your gestures. Options to track each of 25 joints. Options to track X, Y, and/or Z axis. Limit the required time in which to perform the gesture. Increase or decrease accuracy required. 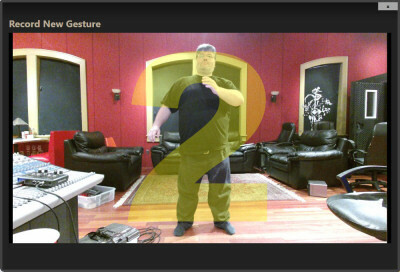 The GesturePak Recorder app lets you record and edit gestures. 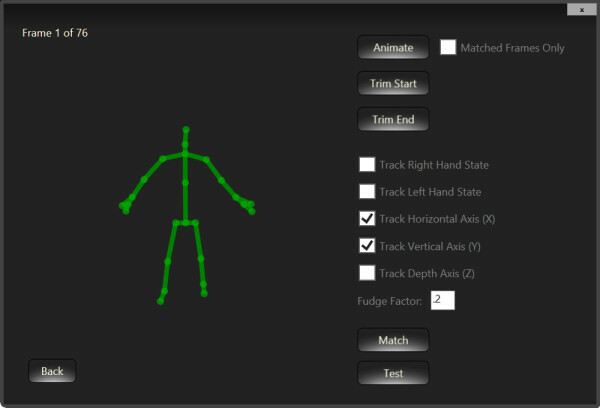 The GesturePak API lets you recognize Gestures in your .NET applications.. Please contact us if you have questions. Thank you! Copyright © 2006 Franklins.net. All rights reserved.